Heralded by The Globe and Mail as “a superb piano partner … gorgeously accompanied.” Steven Philcox is regarded as one of Canada’s finest collaborators. He is a frequent partner of Canada’s vocal elite performing in concert halls across North America where he continues to garner the reputation as one of this country’s most expressive and colorful interpreters. As a member of the music staff of the Canadian Opera Company he served as répétiteur and assistant conductor on more than 35 productions and was the pianist of choice for the continuo of Handel and Mozart. Increasingly recognized for his teaching, Philcox has given masterclasses throughout Canada and is regularly invited to mentor young artists at many of Canada’s prestigious summer programs. Recent highlights include Opera on the Avalon, Toronto Summer Music, Vancouver International Song Institute, and the Centre for Operatic Studies in Italy. 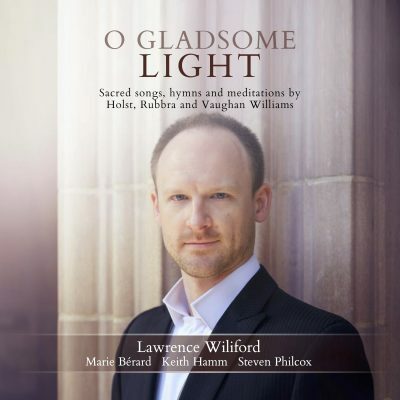 In 2011, Philcox co-founded the Canadian Art Song Project with tenor Lawrence Wiliford. A graduate of the University of British Columbia, Mr. Philcox pursued his love of vocal literature at the Music Academy of the West, Santa Barbara, California. Subsequently, he went on to receive his Master of Music Degree in Vocal Accompanying from the Manhattan School of Music. 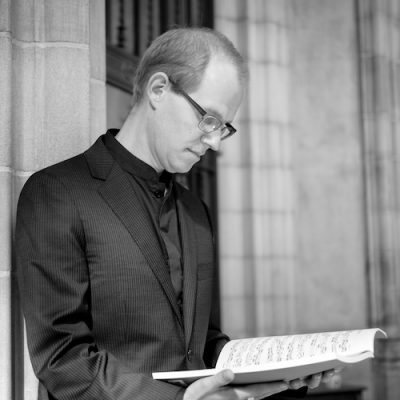 Philcox is currently Associate Professor and Head of Collaborative Piano Studies at the University of Toronto’s Faculty of Music.